Look at this glowing day! 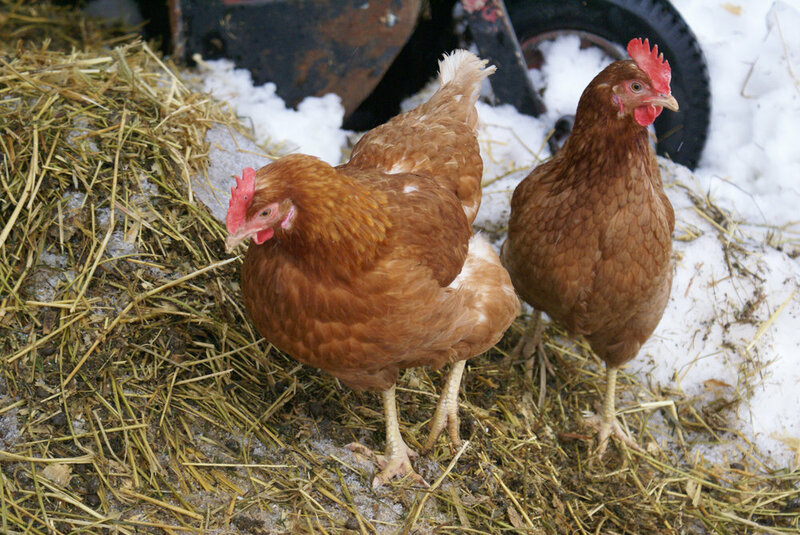 Last year's pilot project to allow citizens of Gatineau to raise hens on their property for eggs and to keep honey bees was so popular that the city is raising the number of permits this year for the second phase of the project. You may remeber that last year, the city had changed their by-laws in regards to the custody, control and care of animals to allow residents to apply for a license. This year, they will issue 200 licences to allow hens in urban areas as opposed to 50 last year, and 50 licences to install hives compared to 15 last year. There will be a call for applications in March and the application process should be around March/April. Here's a link to the press release (in French) : agriculture urbaine. In tune with Wise Masters: Lalla! Dance, Lalla, with nothing on but air. Sing, Lalla, wearing the sky. could be so beautiful, or more sacred? The Centre Yoga regularly posts videos of master teachers or Web resources to learn more about various traditions. In doing so, it wishes to provide open avenues of reflection rather than promote one vision or philosophical school over another. These offerings are meant to enrich your understanding of yoga, should you wish to do so. This month, we wish to tell you about Lalla. Ah, Lalla! What a treat to discover her fascinating poetry and learn more about the legacy of this great spiritual seeker. "Lalla was married at an early age but was badly treated by her mother in law. However despite her bad treatment and lack of food she acted with forbearance and equanimity. However this cruel upbringing encouraged her to enter the life of a renunciant and she found a guru called Sidh Srikanth. 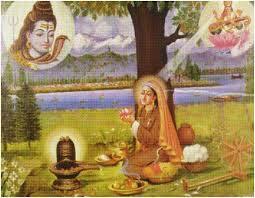 Lalla excelled in spiritual practices and is said to have reached a lofty height of self realisation, ‘The abode of nectar’. 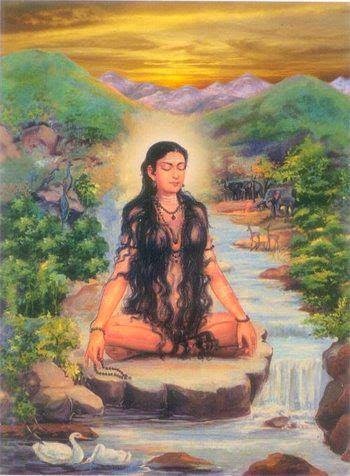 However Lalla also wished to manifest and reveal the spiritual truths she had received. Therefore she took to the life of a wandering pilgrim, travelling around the county teaching those who were receptive. Most of Centre Yoga Aylmer's students may be well aware of the series of Sunday afternoons Eliot has been offering for the study of relevant yoga scriptures in a friendly and relaxed group setting. These study groups make it possible to explore these texts, their meaning and how they can illumine our lives. On this blog, Eliot will provide snippets of the Sunday afternoon contemplations. 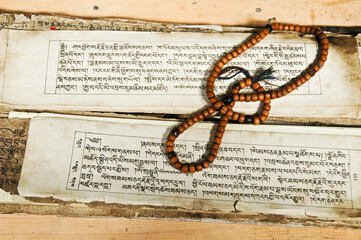 Studying these texts is the practice of study of the self. Masters of consciousness when conveying this wisdom were sharing the understanding of reality, of truth, of the self. The self is the dancer. I will be reflecting on this beautiful sūtra when I spend time in Natarāja’s temple of Cidambaram. It will be so great to share what the space of consciousness reveals to me when we meet again for our Sunday afternoon study session on April 8th.